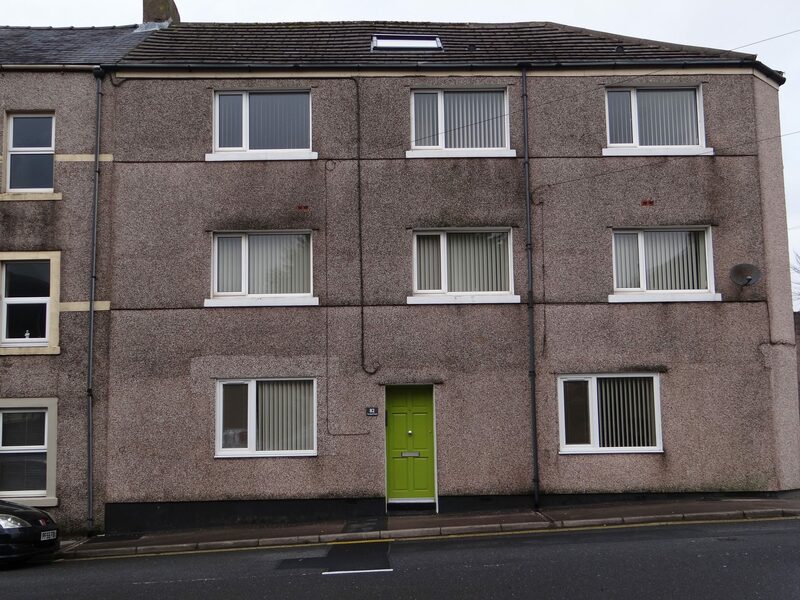 This modern 1 bedroom flat is available to rent in Wath Brow, Cleator Moor. A ground floor property with a spacious 'open-plan' layout, the lounge and bedroom enjoy views over Dent Fell, off-street parking. 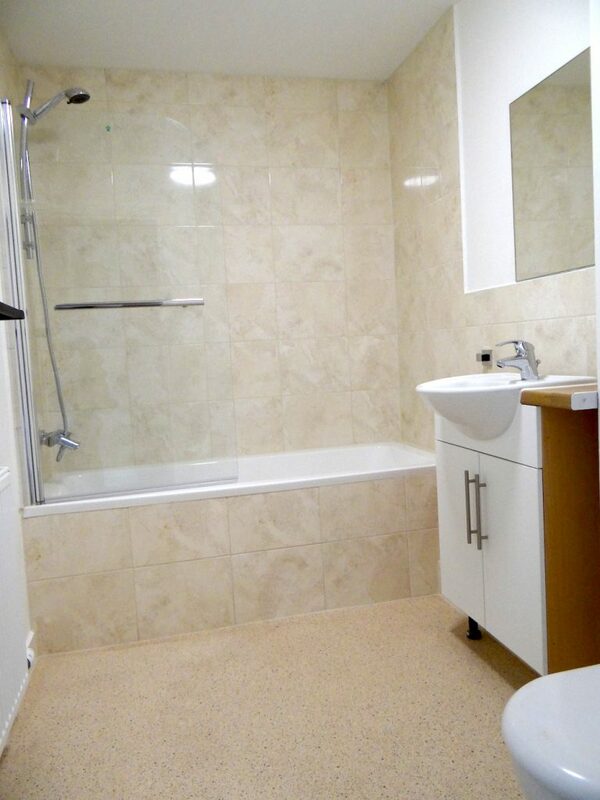 Refurbished to a high standard, the flat is ready to move in and start living. Refurbished to a high standard. 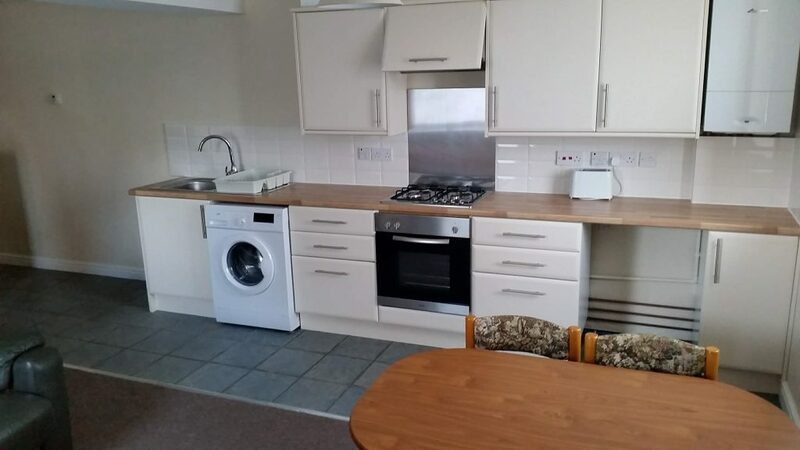 The Kitchen is well equipped for contractors with fridge and washing machine. The bathroom is clean and contemporary. 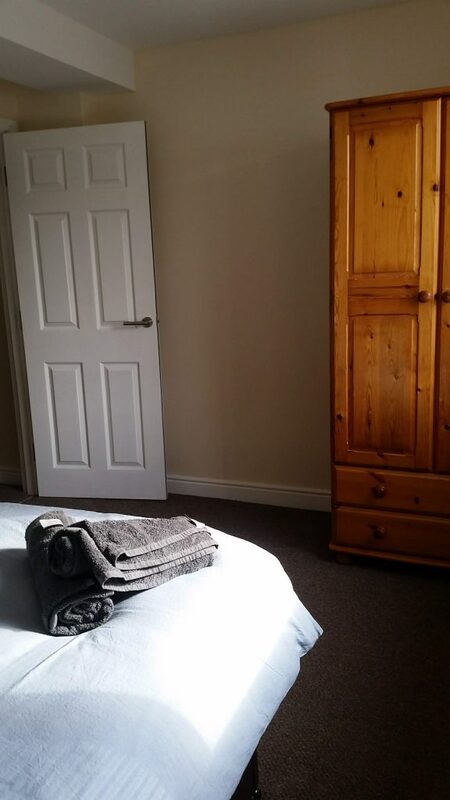 The flat is located in Wath Brow, Cleator, opposite Dent Fell and the local 'Little Arms' pub. There is a supermarket within a 5 minute drive. The flat has been popular with contractors to the local area as it is an easy commute to Sellafield, West Lakes Science Park & Whitehaven. Cleator Moor is well located on the A595 which takes you straight down the coast, passing West Lakes Science Park en route. You are just 20 minutes drive from Sellafield Refinery or can head to Whitehaven (West Cumberland Hospital) and further on to Workington. 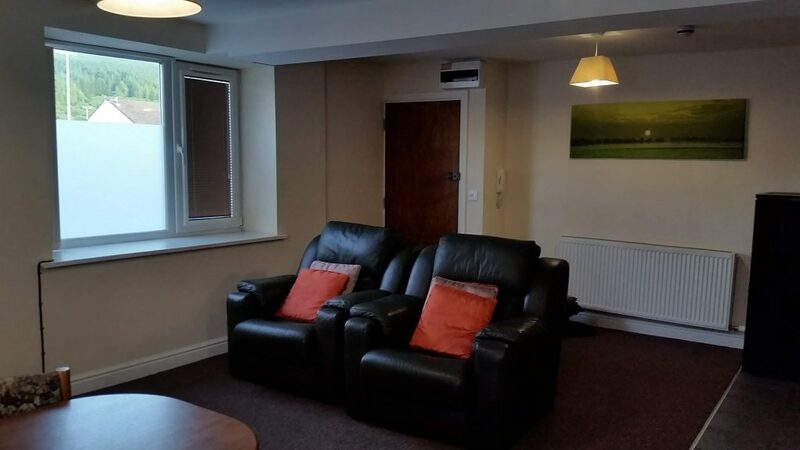 A peaceful location, you are away from the hustle and bustle of the Whitehaven but just a 15 minute drive from one of the Lake Districts most spectacular Lakes. A passing place on the coast to coast walk, stunning Ennerdale Lake is a short drive , where you can enjoy the fantastic Lake District scenery, great walks and the peace and quiet. There is a corner shop with walking distance and a larger Co-Op a short drive away. You can find local amenities you need from pubs, a choice of restaurants/takeaways and banks in Cleator Moor town centre. 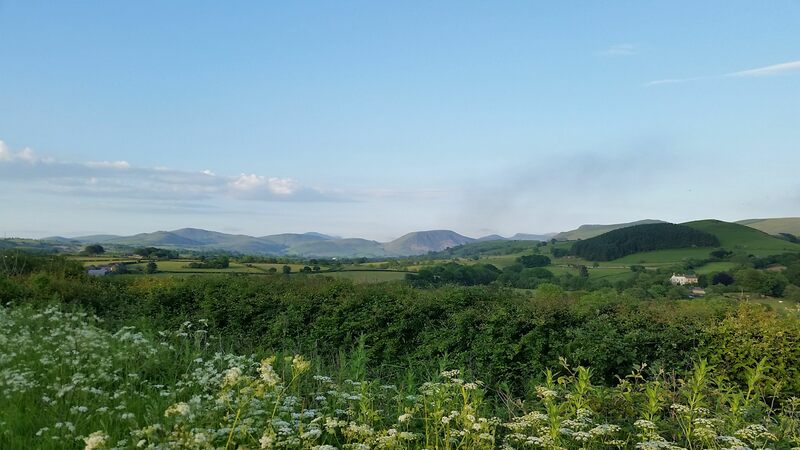 This is a great place to call home, enjoy the Lake District views with Dent Fell & Ennerdale on your doorstep. 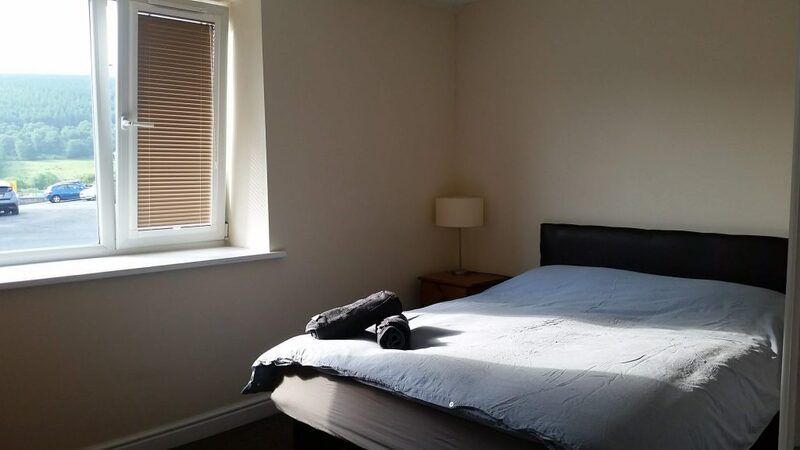 This modern, spacious, larger than usual one bedroom flat is ground floor with parking nearby. 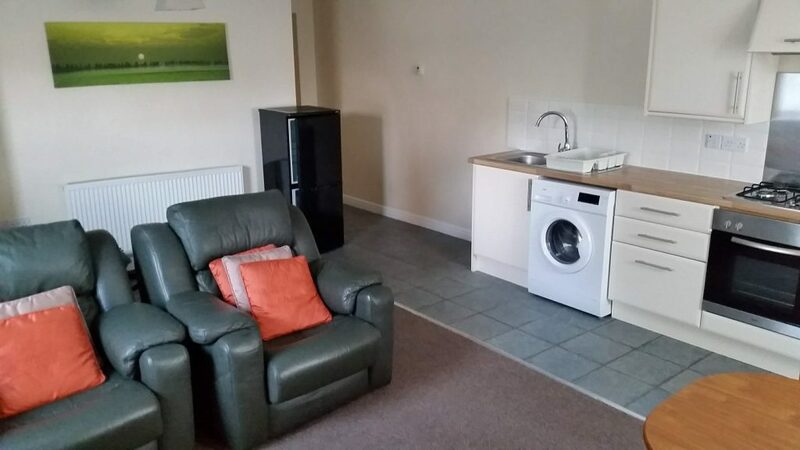 It's an easy commute to Sellafield, West Lakes and Whitehaven and you have all amenities close at hand. If you would like to view the property, please get in contact with us today !